For website owners who are just starting out or who have just put up a site, the world can be a confusing place. You do all of the work on your website and hours of research, and then you feel like you just have to leave it to fate or the Stars to hope that you are successful. Even if you have confidence in your ability to create a website, you are often at a loss as to whether and what you should do to launch and market your site properly. 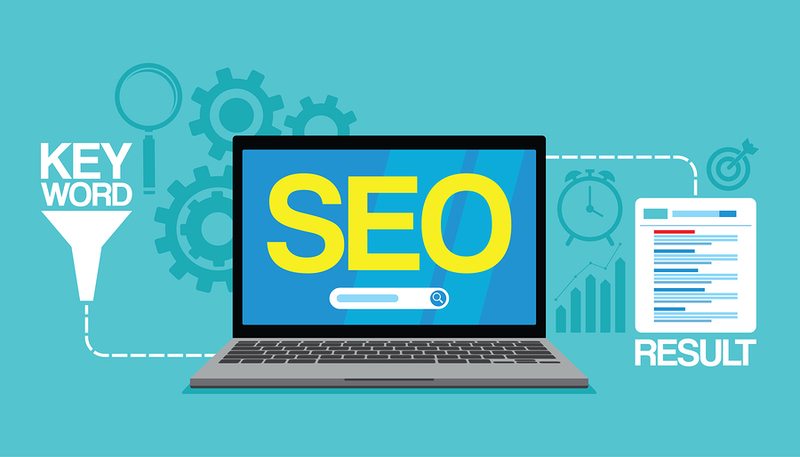 In this post, we will explore some of the ways that you can launch and effectively market it using tried-and-true and proven SEO techniques as well as a variety of other ideas to get you started. Keep in mind however that how you use the information that we give you will determine your success, not the information itself. In other words, there is no cookie-cutter solution to website success, and it is a continual process from the time you begin your website to when you launch it. The work is also not done just because you have launched it. Technology is changing so rapidly, and we’re all just running to catch up. What is standard today may not be standard tomorrow. Therefore the wise website owner and online entrepreneur or business owner must always be aware of the changes that are on the horizon and know what to do to adjust to them. 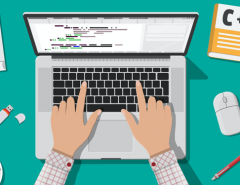 These changes affect everything from the security system you used to make sure your clients’ data is secured to your payment settings, the colors and fonts and graphics you will use for your website and a wide variety of other assets. The following are some of what we believe to be best practices regarding starting and launching your website. Use them as you will but make sure to tweak them to fit the demands of your customers and the changing technologies. 1. Always practice white hat techniques. Don’t be tempted to fall into the trap of black or gray hat SEO techniques as these have been punished repeatedly by Google. What is considered gray hat today may be black hat tomorrow, so even those ideas that seem on the line between good and bad are probably not the best ideas to follow. Just stick to what you know to be positive qualities of a good website that Google rewards. 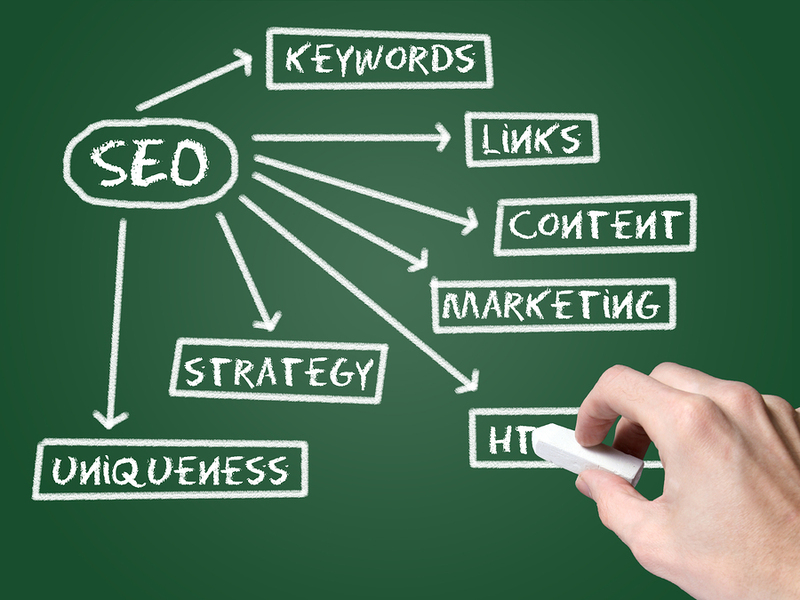 These include relevancy, high-level quality content, and the proper use of natural keywords. 2. Don’t just talk about your products. Many businesses have learned the hard way that you can overdo selling yourself by talking about your goods and services. In most cases, it is best to talk about topics and let them see the products visually. You should have a wide array of goods for them to look at with of course with accompanying short descriptions that describe each one and what it will do for them. But let the products sell themselves and restrict your content such as in your blog to addressing concerns of customers or valuable topics. The key is to create value for customers no matter which part of the sales funnel they are in. 3. Use long-tail keywords more than shorter keywords. 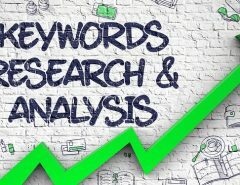 If you use longer tail keywords, you will find that your search results will match up better with your key words that you use in your web content. In a sense, this is almost like virtually matching up your customers’ needs with what you have to offer, which is perfect. Of course, in the real world, this is hit-and-miss, and this will not happen every time since you never know who is coming to your site and from where. While you don’t know exactly what they are looking for if you will learn to think like the searcher you will come closer to matching up your products and services with what they want to find. Not only will this increase your revenue and customer base, but it will also increase your rankings and approval ratings of Google. 5. Study your competition. One of the ways to best utilize what you were doing with your website is to research your competitors and see what they are doing and are successful with. There are tools on the web that you can use to do this such as Kissmetrics.com, SEMrush.com, and many others that allow you to look into the strategies back links and other assets of your competitors’ websites. Just make sure that everything you do is of an ethical nature and that you are not illegally spying on someone. Always check out the tool to make sure it is a valid and ethical tool to use. 6. The trial-and-error method. Many of the things that you will do as a website owner will be strictly through trial and error. You can’t just simply put up a website and then stand back and do nothing else. Although you are creating a website possibly for the hope of passive income, thinking that you will not have to do much else once you have the site up is fooling yourself. You will still have to maintain it and make sure that everything is in proper working order. In addition to this, just like a book, any creative media project, or your blog, you will always have to maintain the platform on which it resides, answer emails from customers and social media comments and guard your online presence and social media reputation. These are all important aspects to your branding and your website ranking as well. If you get a lot of bad reviews even if people can find your site in the Google rankings and searches, they make quickly bounce off if they find bad reviews. 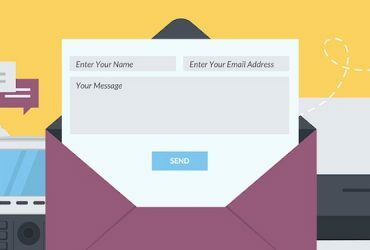 So consider reputation management as one of the primary aspects of proper marketing of your website. 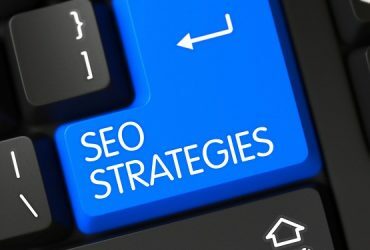 At the core of all reputation management strategies and plans, is a solid SEO strategy. 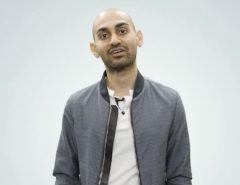 Understand how both of these methods work to effectively rank your site, while also protecting your brand and online properties in the process. Finally, don’t get the cart before the horse. To have a successful website you first have to have a website. Whether you did this yourself with a what-you-see-is-what-you-get or HTML editor, used an online editor with some other platforms such as WordPress or others, or whatever the case, just make sure it looks professional and functions in the way it should. Look over your website and be your worst critic. Does it match up to what you think your customers are looking for? That is what it is all about when it comes to having an online business and ranking well in Google. Remember that SEO has taken a backseat to high-quality content video and other media that draw in the reader and increase your engagement. However, Google still does want to see the natural use of certain key words that help the search engines match up your searchers with what you have to offer. 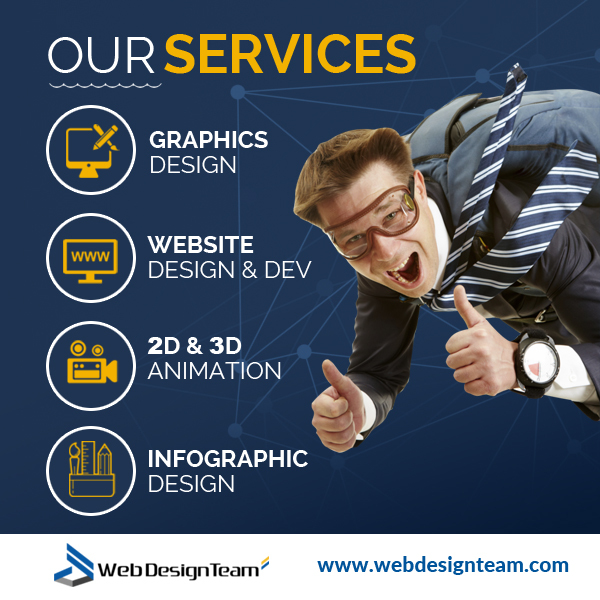 If you need help with your website contact us at webdesignteam.com. 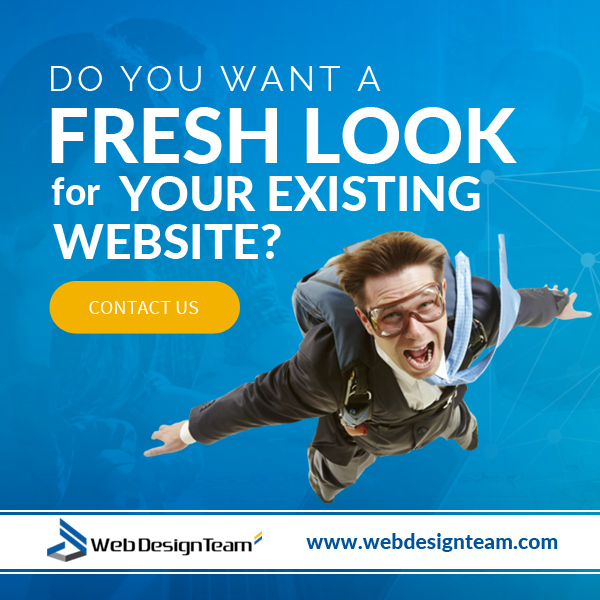 We are experts in web design, and we understand all of the aspects of building a great site, and we can help you launch your idea to the world.